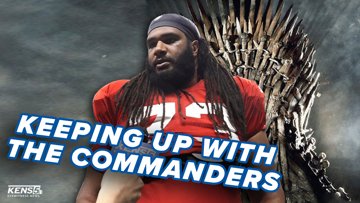 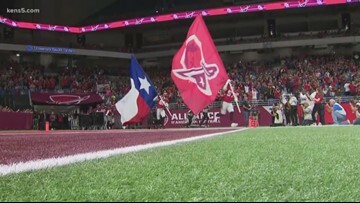 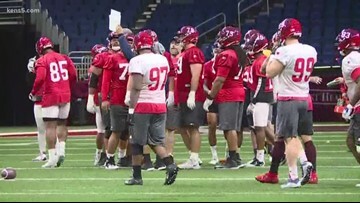 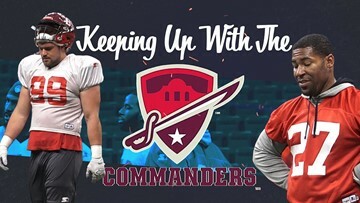 The Commanders play the Orlando Apollos at 3 p.m. in the Alamodome on Sunday. 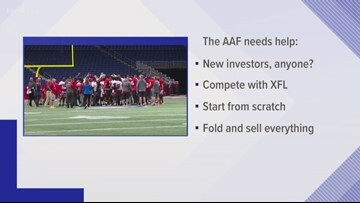 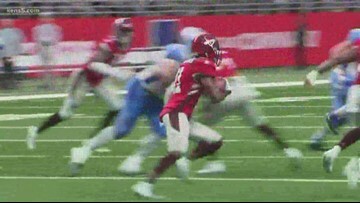 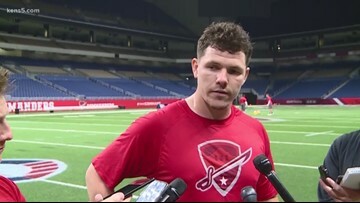 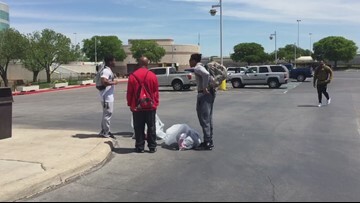 What's next for San Antonio and the AAF after this week's suspension of football operations? 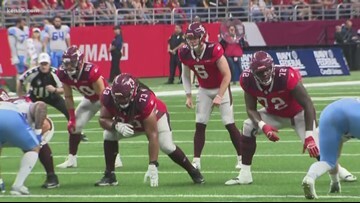 Could Commanders success send a message about NFL's future in San Antonio?